96% UNSUPPORTED – I DO WHAT I WANT! About time I write this. One day I played Sonic Forces. This pseudo-haiku is essentially what needs to be told about Sonic Forces, but I’ll try putting some details in. Just remind that I actually played this on PS4 so I just grabbed a couple of screenshots there. 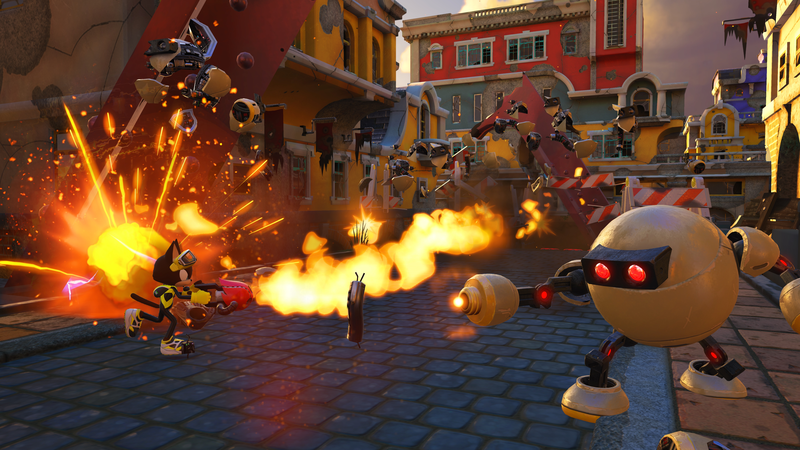 Sonic Forces plays just like Sonic Generations, with two major exceptions: you have infinite lives and the level are super short. There are games where this work perfectly, but this is not Super Meat Boy. It is a Sonic game, and failing to identify (deliberately or not) what makes a Sonic game good, is what Sonic Forces does. Sure if you were good enough, or cared to grind a bit, you could rack a decent amount of lives in old episodes, but the challenge was carefully crafted to make sure that you could beat it with your standard 3 lives. This would not pose a big issue, if not combined with the awful decision of making every level in the game stupidly short. Instead of rejoicing, you will start hating the goal sign. Just about when you are enjoying some Sonic speed, the level ends abruptly. EVERY TIME! It’s the coitus interruptus of Sonic games. Add the infinite lives to the equation, and soon you are not even trying. You are just pressing the jump button randomly until you beat the level. Long levels are the trademark of Sonic games, where you can accelerate, being stopped by an enemy and trying to make up for the time lost with a successful sequence of jumps and moves. I mean, even Lost World managed to get this right. I accept the theory that this game is aimed towards younger audiences, but it still doesn’t make it a good choice. The level design is incredibly dull, and there are no truck chase or wow moments of any sort. 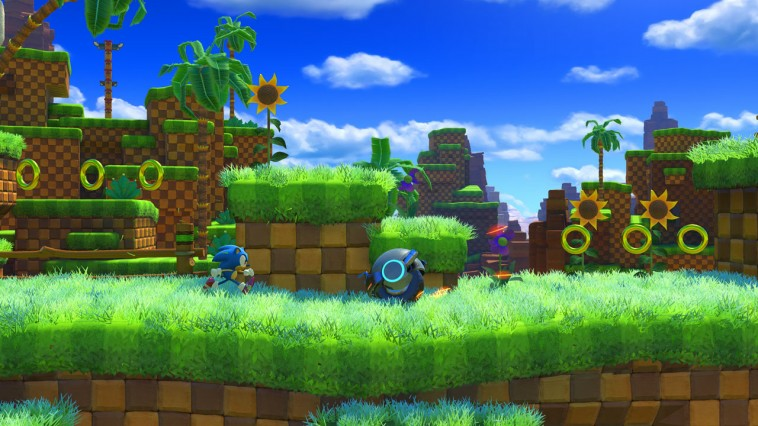 3d sections are almost non-non-existant in the 3d levels, and to add confusion you get to play as three different characters, modern Sonic, classic Sonic and a customisable character that serves no purpose and doesn’t even have a name, Each character comes with its own powers that however are not reflected in a noticeable change of level design or approach. Chuck in some random wisps and you are getting a messy, confusing, uninspired game. I am not saying that you need to avoid Sonic Forces or that you should play [insert random Sonic game] instead and all that nonsense; just be aware that for the price you are paying, you are getting a hoagie wrap of questionable quality, that it is going only to last an afternoon and you will not want to play a second time. I tried.